It’s no secret that I’m a fan of Drud Technology’s DDEV-Local web development tool. I selected it as my local development tool of choice for both my clients and my Drupal Career Online students after an exhaustive search. I’ve been teaching monthly 2-hour online workshops getting folks up-and-running with DDEV, and I’ve taught numerous full day “Getting started with DDEV” workshops at various Drupal events around the United States. Since I’ve been writing, testing, and refining curriculum related to DDEV for well over a year now, it made sense to take everything I’ve learned and put it in a format that makes it available to even more folks looking to easily adopt a professional local development environment. I’m super-happy to announce that the book is now available for purchase on amazon.com at a price designed to get it into as many hands as possible – just $5.99 for a digital copy and $9.99 for the dead tree edition. 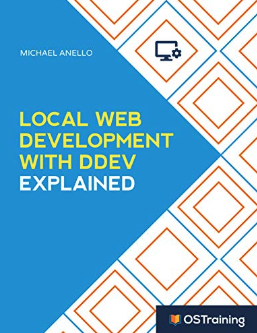 This first book, Local Web Development with DDEV Explained, is the result of a partnership wtih Steve Burge and the rest of the fine folks at OSTraining, which is the publisher. They’ve allowed me to retain full control of the book while at the same time tapping into OSTraining’s extensive experience in publishing and marketing books related to open source content management systems. 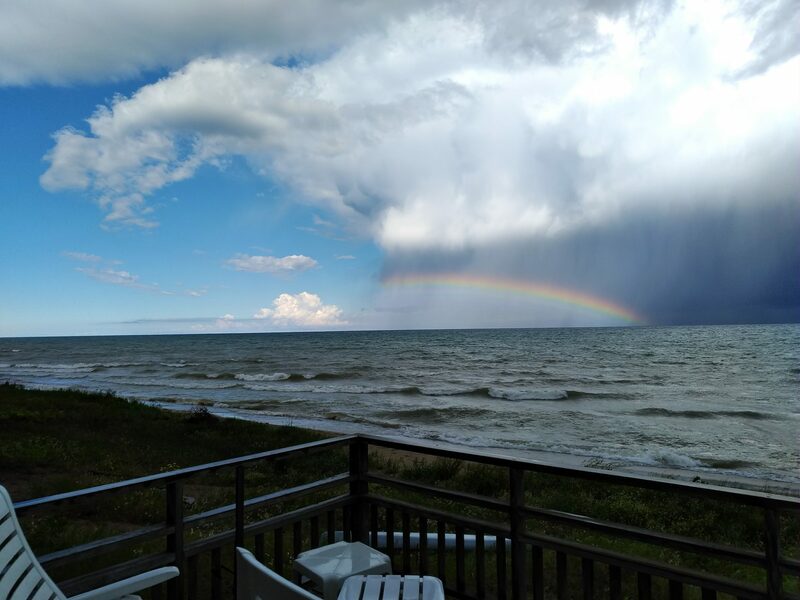 Why a professional local development environment is important. What a professional local development workflow looks like. Installing DDEV on Mac OS X, Windows 10, and Ubuntu. Step-by-step example of starting a new Drupal 8 project with Composer and DDEV. Step-by-step example of getting an existing Drupal project up-and-running with DDEV. Using Xdebug with DDEV and PhpStorm. The bulk of the book’s content is straight from my training curriculum, so you can be sure that it is tried-and-true, and, as always, reflects only best practices. My goal is always to teach the right way to accomplish a task – no hacks or shortcuts. My goal is to update the book several times per year, with a list of topics for the first revision already growing. I’ll be starting on it in the next few days! By purchasing a digital copy, you’ll automatically get updates to the book as they’re released.